You’re passionate about healthcare and you love helping others with your administrative abilities and business-savvy. You want to advance in the medical field, but not necessarily as a physician or in other hands-on roles—and that’s what makes a career in healthcare administration sound like a great fit. But what skills do you need to succeed in healthcare administration? 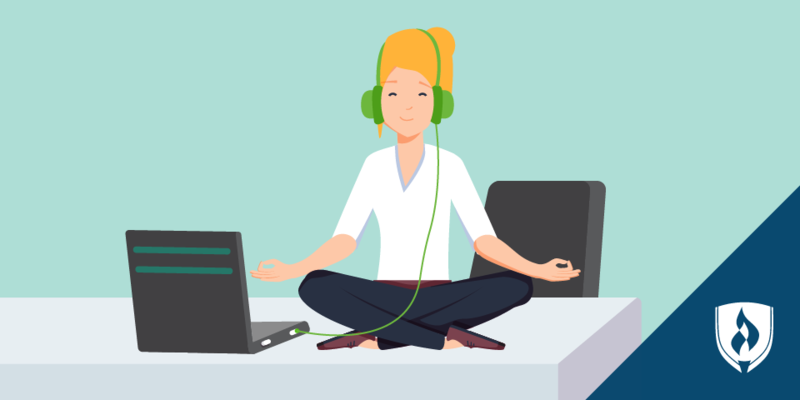 In this article, we’ll take a closer look at both the universal, transferable skills that you may already have and some of the technical skills that you may yet need to learn. Though there are many job-specific skills involved in becoming a healthcare administrator, chances are you already have many of the soft skills needed for positions. Let’s take a look at some of the top skills you may already possess and how they’re applied in this role. No surprise here—communication is a must-have ability for nearly any industry. Communication for health administrators happens daily, but is particularly important when explaining policies, procedures and regulations to staff. No matter whether this communication is done via email, phone or face-to-face, it’s important for healthcare administrators to be articulate and clear in what their expectations are. This means administrators need to be self-aware and mindful not just of what they’re saying, but also how they’re saying it. Many healthcare administration candidates love to mention “teamwork” as a skill in their cover letters and resumes, notes John Baio, practitioner and practice owner at Martino Physical Therapy. 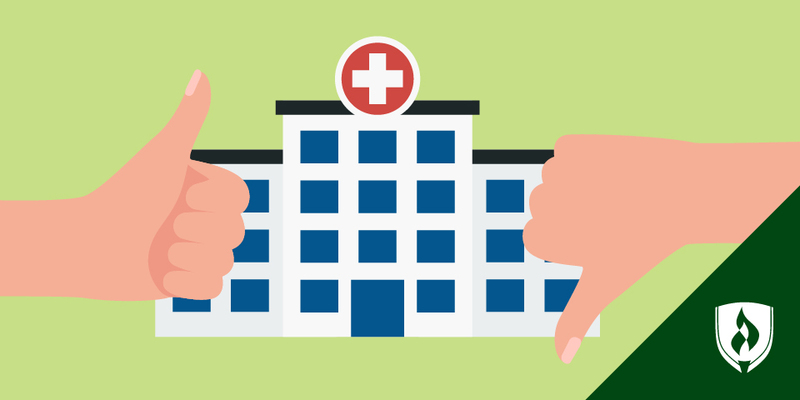 While it might be easy to claim you’re a team player, Baio doubts that all candidates really know what that means in the context of running a healthcare organization. So what does it really take to be a team player? In Baio’s experience, the best team players are the ones who quietly go out of their way to help. “A true ‘team-player’ recognizes what needs to be done—and seldom seeks praise—for picking up the slack,” Baio says. Healthcare is an ever-changing industry. State and federal laws and court rulings can change the way providers practice. What patients read in the news may alter the conditions they make appointments for or what treatments they want to receive. Insurance companies update their coverage and requirements every year. Healthcare administrators must be knowledgeable on industry standards and be on the front end of implementing changes. Helping physicians and staff understand the ‘How?’ and the ‘Why?’ may be big part of planning for changes. Keeping processes flexible and being adaptable may help transitions go smoothly. “Mentoring can be the most rewarding part of administration,” according to Baio. He explains that it provides an opportunity for you to teach a mentee what you’ve learned over the years and, as an added benefit, recharge your own motivation by witnessing their enthusiasm. Mentorship doesn’t have be formal, according to Christopher K. Lee, clinical solutions marketing manager at Family Health Centers of San Diego. A mentor can be anyone who serves as a soundboard or provides advice. In the workplace, healthcare administrators are often responsible for hiring, training and motivating staff. Motivating and leading often includes a kind of informal mentoring that involves both positive feedback and constructive criticism that builds confidence and cultivates trust. The best mentorship often involves setting an example for others in positivity and professionalism, according to Georgia Vest, DPN, RN, senior dean of nursing at Rasmussen College. Whether you are more inclined to a formal or informal sort of mentoring, having a passion for mentoring and developing others will surely help you in a healthcare administration career. Healthcare administrators need sharp problem-solving skills as emergency situations are bound to arise, whether it’s a medical crisis, clinical issue or an administrative conflict. These situations demand creative solutions, positive thinking and the confidence to act quickly. The best administrators are able to sense when something is likely to go wrong or already amiss before a crisis even occurs. This prepares them to start brainstorming solutions sooner and minimizing damage. Unlike the universal “soft” skills that are typically learned through life experiences, technical skills often require formal training or education to learn and perfect. Let’s take a look at what technical abilities top the list for healthcare administrators. While a clinic or hospital might not be the first thing that comes to mind when someone talks about a business, make no mistake—healthcare administrators need a strong understanding of business principles to be effective. These professionals are often responsible for ensuring the organization meets its financial and productivity goals in order to keep it competitive in the growing healthcare market. This requires strategic planning, business knowledge and management acumen. Though administration and business skills are important, a strong understanding of medicine and patient care is integral to these positions. Baio says administrators need to have a holistic view of improving patient care, accounting for every aspect of the patient experience from making the appointment with the reception to parking at the clinic or hospital. 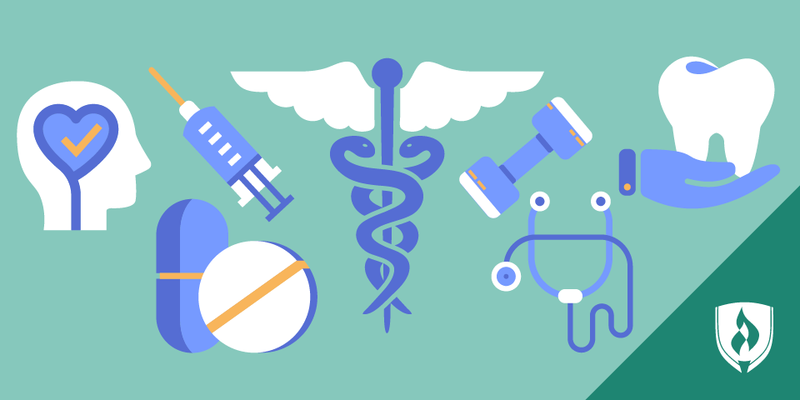 The best healthcare administrators also know the basics of injuries, conditions, diseases and their symptoms, treatments and prevention measures. But beyond that, the best also understand what makes the physicians and clinicians tick. They seek to understand them by shadowing, taking an interest and asking questions. The healthcare industry requires data analysis to find efficient ways to maximize existing healthcare data for more accurate diagnosis and more effective treatment. This doesn’t mean you’ll need to know how to write machine-learning algorithms, but administrators do need to be able to gather and interpret data to make informed decisions. Because modern healthcare facilities lean heavily on electronic patient record systems, there’s a ton of valuable data to be gathered, analyzed and applied to improve clinical efficiency. Budgeting is a critical skill for every type of practice or hospital. Organizations need to know if they’re operating profitably and a budget is what holds them to account. This skill also helps administrators plan for future expenses like new equipment, additional hires or emergency repair work. Healthcare administrators will need to understand the expenses associated with operating their facilities and the factors that could influence the organization’s profitability—and how to budget to adjust for these changes. Quality assurance is essentially the work done to ensure standards are being met. Healthcare administrators are tasked with devising these standards and intervening when things aren’t up to par. Administrators may seek out feedback with tools like patient comment cards and online reviews. While those can provide useful feedback, Baio asserts they’re often an incomplete view of how things are going and that the most valuable evaluation style comes from a “boots-on-the-ground” approach. Strong administrators build a culture of accountability that relies on trusted staff to identify and address issues before they become larger problems. Do you have the skills to succeed in healthcare administration? Successfully running a healthcare facility is no small task—it takes a unique mix of business expertise, management ability and a deep understanding of how our healthcare system operates. But don’t let that intimidate you. You likely have a strong handle on some of the above skills we’ve highlighted, and that’s a great start.